I know that this program will be well known to most MAC lovers but unfortunately, I was not made aware of this until after I had made several MAC purchases! I of course then threw away those precious empty products which could have given me a free lipstick! Basically MAC has a program wherein after completely finishing one of their products – you keep the empty packaging! Not the box that holds the product but the actual product itself. After you have 6 empty bottles/tubs/packets in your collection – you take these back to your local MAC counter/store and you are able to receive a free lipstick. This program used to work in a way where there were only a few lipsticks that you could choose from but this has since been changed and you can now choose from any lipstick in MAC’s entire range. But hey, even if this is a tester – in my experience, the product has still been of good quality MAC standard and I have had no issues with mine what-so-ever. Plus, it’s basically a free lipstick! Even though you had to spend a decent of money to receive it 😉 but if you are a MAC lover and continuously are purchasing and re-purchasing their products – this is an amazing benefit of the brand! Have you received a lipstick through the Back To MAC Program? Which one did you pick? Do you think that this is a great program? Let me now your thoughts! I also had no idea MAC had this program!!! Great post…thanks for sharing!!! No trouble at all love, I am happy to spread the word!! 🙂 Thank-you so much for reading!! You also don’t have to wait for the products to be empty. 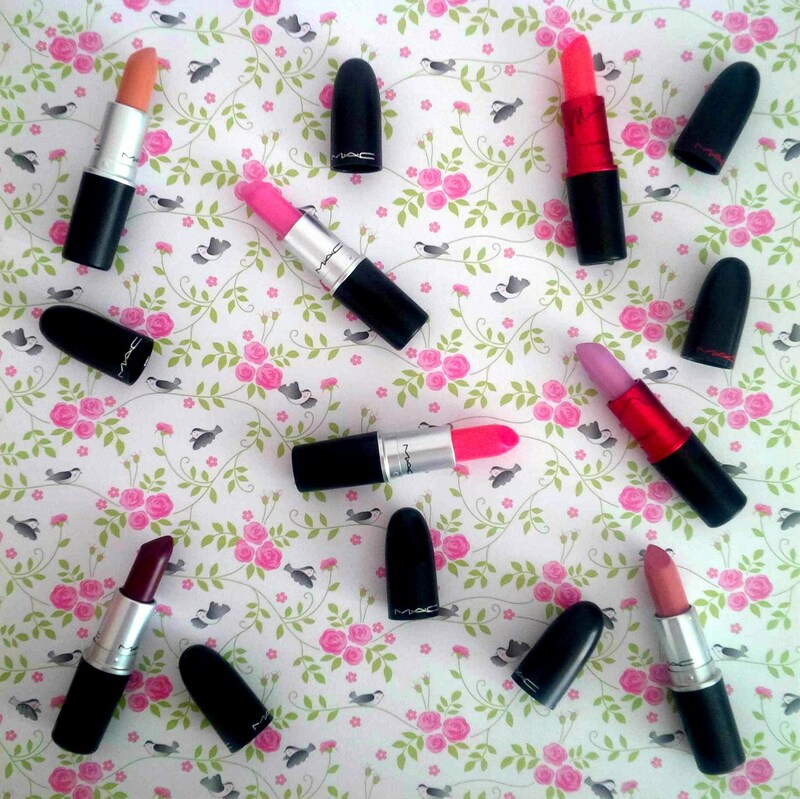 I have definitely back to Mac a few lipglasses because it smelled funny and/or separated. Great post. Oh I didn’t know. This is so good 🙂 Thanks for sharing!